While the majority of audiences are spending their time watching spandex-clad heroes clogging up the multiplex and binge-watching on Netflix and Amazon, there are a few of us out there seeking something a little different. If you roll your sleeves up and go searching, you’ll find that there’s a wealth of great movies out there, obscured by the noise of franchise pictures and streaming services. These movies tend to be small and they come in all sorts of shapes, sizes and mixes of genres. They can be comedy, drama, horror or sci-fi and they’ll likely be difficult to find, lost in an algorithm designed to benefit distributors with the biggest distribution budget. If you search hard enough, you will find them and more importantly you will enjoy them. Which brings me nicely to Curvature. Director Diego Hallivis has crafted a wonderfully low-fi sci-fi film filled with real world textures. It’s a small film, but it dreams big, offering-up some nice moments and thrills along with its time-travelling concept. One day Helen (Lyndsy Fonseca) wakes up to a phone call warning her that the men soon to drive at her house are dangerous. That would be worrying for anyone, but even more so when the voice on the other end of the line is your own. Soon she is on the run, trying to stop herself from committing murder, attempting to understand what’s going on and how her husband’s suicide fits into everything. 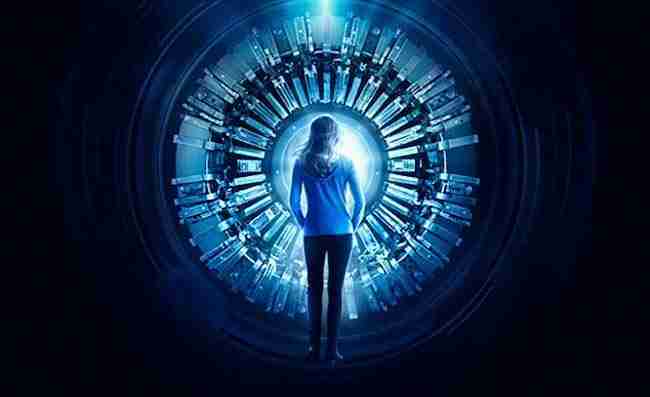 Time travel movies live and die by their logic and director Hallivis and co-writer Brian DeLeeuw get things right in Curvature by making it all seem very plausible. Sure, you have to suspend a little disbelief but you don’t have to suspend it too much. The film’s modest budget plays a hand here and that keeps the design of the science tangible and real. Twists and turns, men in black and government conspiracies – there’s a touch of The Matrix and The X-Files about the onscreen action. It’s all very 1990s and that’s very welcome in this time of over-edited slam-bam action. Also helping the retro feel is the casting of Terminator star Linda Hamilton in a supporting role. If anyone knows about the importance of time travel, it’s Sarah Connor. 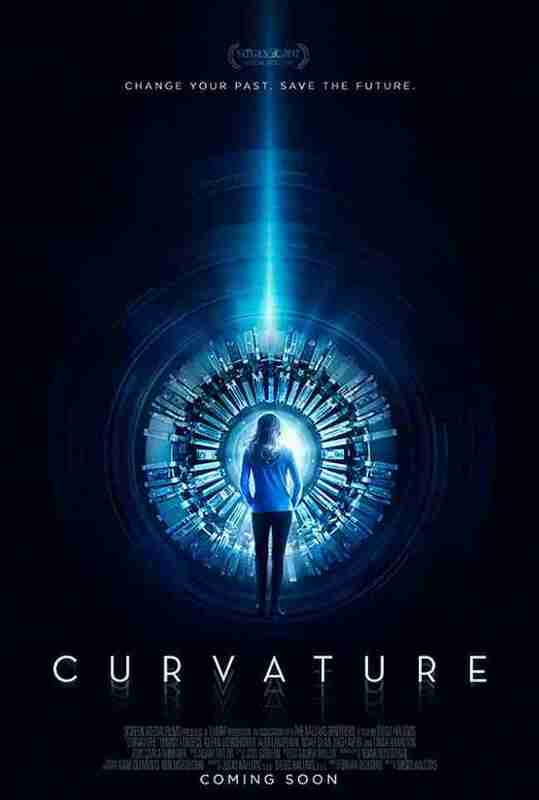 A captivating little thriller which has enough twists and turns to keep you hooked, Curvature has enough going on to make it worth seeking out.